Every girl dreams of being swept off their feet. Flowers and poems is always welcomed. On the day of Nevaeh's graduation a secret admirer made himself known. A new experience for college bound, Nevaeh, she was intrigued. 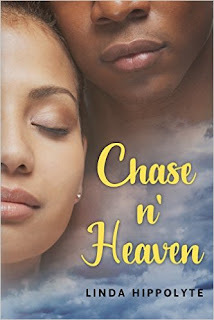 But when bad boy by default, Chase walks into her life, Nevaeh finds herself more than intrigued, she's.....has she finally found what she's longed for? Distracted by the magnetic force leading her closer to Chase, Nevaeh overlooks the signs that danger may be near.